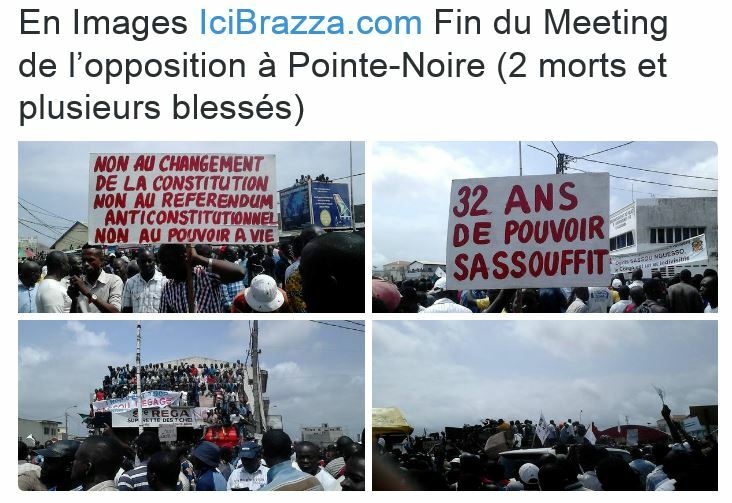 If Patrice Lumumba was imprisoned today… | Démocratie Chrétienne, D.C. Supposedly everyone knows who Patrice Lumumba was. If before reading these lines they were ignorant about him, I suppose they might be foreign to the Congolese history particularly, or African independence period all together. That means that they didn’t either know who Nkwame Nkrumah was. But to give them a clue, from 5th to 13th December 1958, the latter organized a continental meeting in Accra [All African Peoples’ Conference] that the former attended. The reason I am asking if Patrice Lumumba was imprisoned today is further to a letter said to be from the Honorable Eugene Diomi Ndongala, a Congolese member of parliament, written to his wife Patrizia and published on 13/4/13 on the website of the politician party – La Democracie Chretienne. 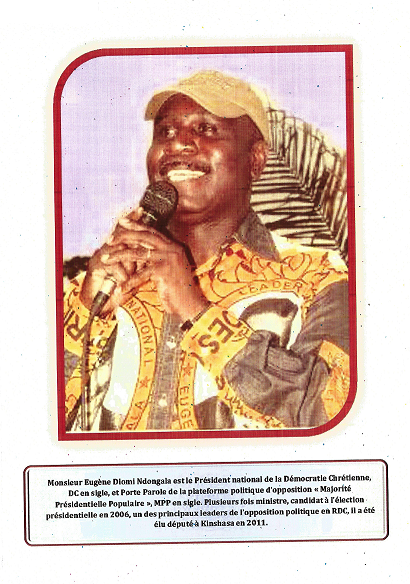 As those following the DRC politics must already know, Diomi was again taken into prison on Monday night 8/4/13 from his residence in Kinshasa by police forces led by Colonel Kanyama. 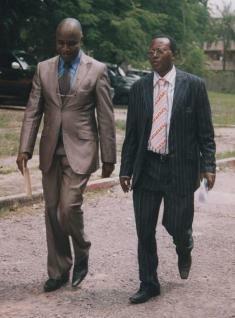 Last year I wrote about the disappearance and release of the Congolese parliamentarian. He stayed detained for almost 100 days. 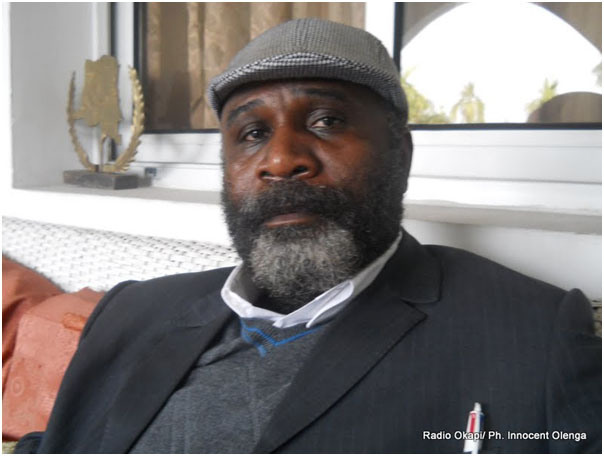 It was only after a strong campaign from friends, family and international pressure that he was given back his freedom of relative movement [he was denied to leave DRC from treatment] after months of torture and living under inhumane conditions in the hands of the Congolese dictatorial regime. Patrice Lumumba, also feeling close to the end of his life once in the hands of his torturers, found time to write to his wife a letter which has become famous. He explains in that letter the motives of his struggle for which he was ready to accept the ultimate sacrifice: his own life. In the ongoing Congolese tragedy which started with both the end of the 1994 Rwandan genocide and the invasion of DRC by a joint coalition of Burundian, Rwandan and Ugandan forces in 1996, there have been a few Congolese names inside the country whose views have been internationally acknowledged as standing firmly against all odds to defend people’s interests, and ready to die for such a cause. 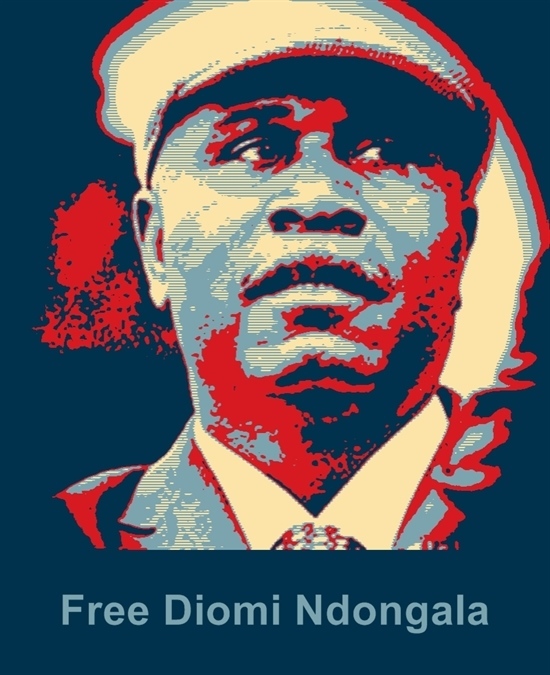 After this second incarceration of the Honorable Diomi Ndongala, Congolese diaspora has started organizing protests to demand his release. 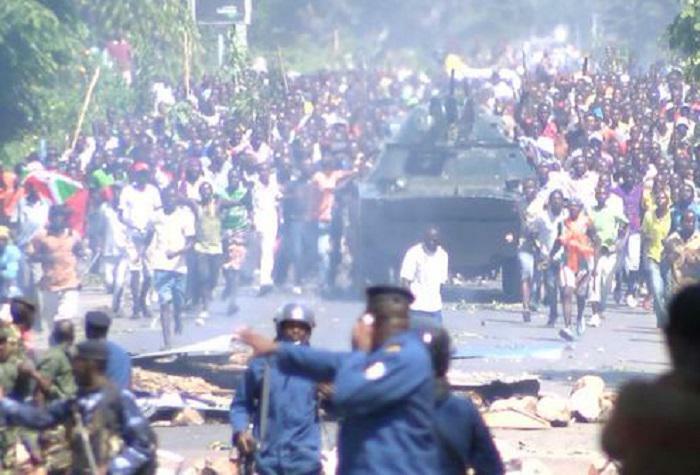 As observers of the DRC political scene can easily notice, the movement to free that radical representative of the people is not as strong as it should be. My question is then how do people defend those who represent their most noble values when their oppressors put hands on them. And this is not particular to any community or country. If such values are at the heart of the majority of people, shouldn’t they be as vocal as necessary to claim the rights of one their flag bearers? 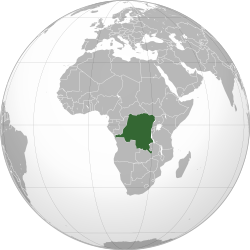 In the 60s, after the assassination of Patrice Lumumba, with few voices to claim his legacy firmly and forcibly, imperialism consolidated its stranglehold on Congolese people and resources through its agent Mobutu. What came after the removal from power of the latter appears to have been a nightmare incomparable to none of the situations the country has experienced in its long history. Esther Stanford Xosei, Co-chair of the interim National African Peoples’ Parliament [iNAPP] while addressing a gathering in UK on March 2nd, 2013, the Day of Action of African People, asked her audience to identify their leaders and stand by them no matter what. People don’t have to wait after the death of these supposed leaders to acknowledge how great they were. 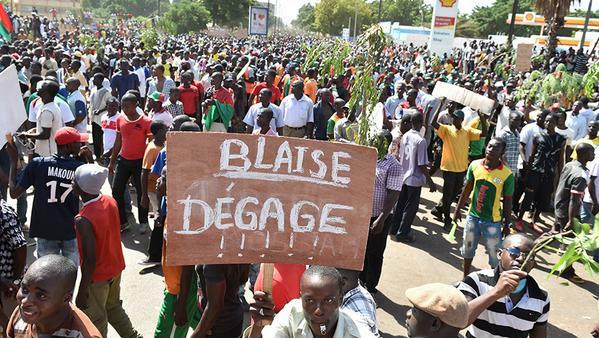 Diomi Ndongala might not this time come back alive from the Central Prison of Makala. Understandably, he is not of the same stature as Patrice Lumumba. But the two personalities have been thrown into prisons for defending Congolese highest and noble values of independence and dignity. Shouldn’t then Congolese people do what wasn’t probably impossible in the 60s, and stand more firmly behind Diomi and other personalities in the same mould? 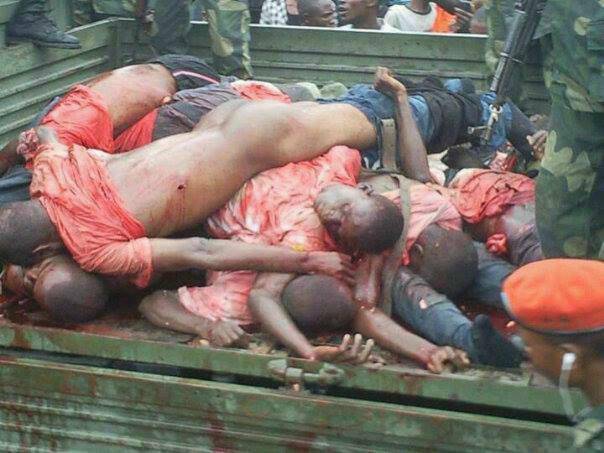 Today what is at stake is what Congolese heroes fought for.